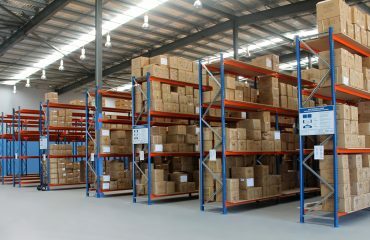 What is Selective or Standard Pallet Racking? 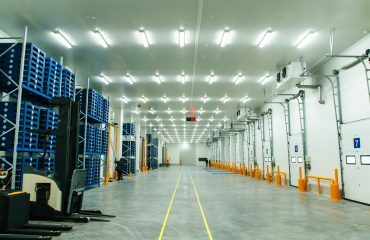 Commonly known as adjustable pallet racking, this is perhaps the most popular and economical form of pallet racking because it provides 100% selective storage up to 12.8m in height, utilising valuable air space. Selective Pallet Racking can be designed to meet virtually any pallet size or weight and can be used in conjunction with all types of lift trucks. A wide range of accessories is available to accommodate non-standard loads. Limited pallet redundancy as the system can run at 95% capacity, with a competent warehouse management system. Popular application in most industries requiring instant accessibility of all pallets from Fast Moving Consumer Goods (FMCG) distribution centres to general engineering or trading companies. Is STOREPLAN’S Selective Pallet Racking suitable for the following industries??….YES! 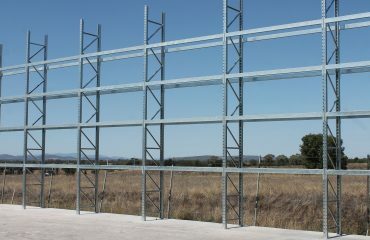 Click here to see how we helped Jaymac Welders Supermarket storage problem with Selective Racking Solution.